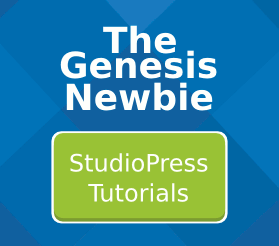 This tutorial shows you how to use that Genesis FAQ widget to add a list of frequently asked questions to any widget area. To use the FAQ widget, you don’t have to use a shortcode. Just drag the widget into any widget area that is available in your theme. Different themes have different widget area layouts and configurations available.